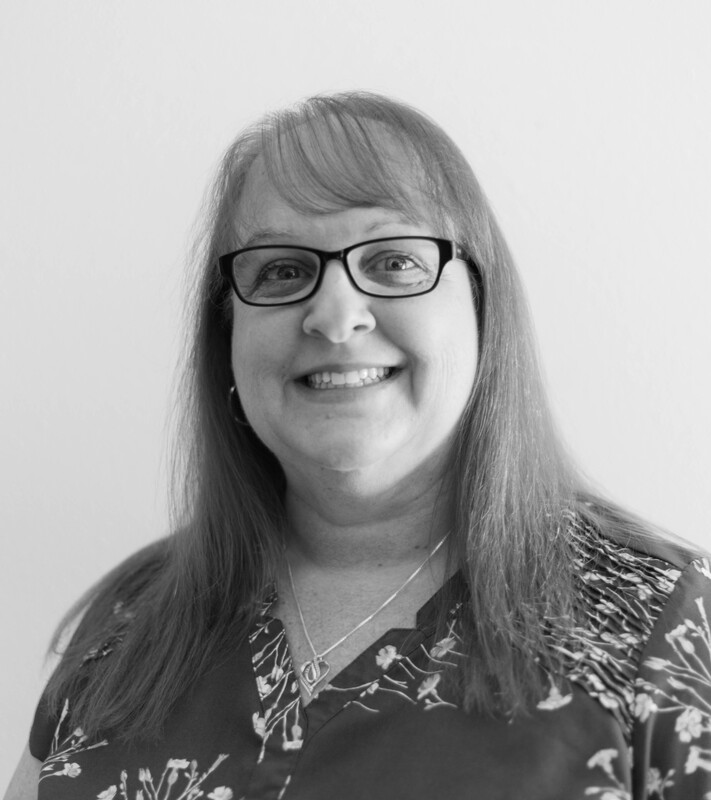 Gina worked in the Printing Industry for over 25 years and dealt directly with the print manufacturers to ensure that the customers received the best product and pricing in the time frame required. She also worked for a Home Infusion company, supported the VP of Nursing and various teams by creating and formatting documents. Now Gina is back in an industry where she can work with the sales reps to achieve customer satisfaction. She has certificates in Administrative Assistant and Word Processing. Gina is a native of So. California moved to WA in 2015 and has been with KW since September 2017. Even though Seahawks surround her, she loves to support her Cowboys.